DAMN IT'S LOOKING GOOD IN THIS PHOTO!!! Wow! 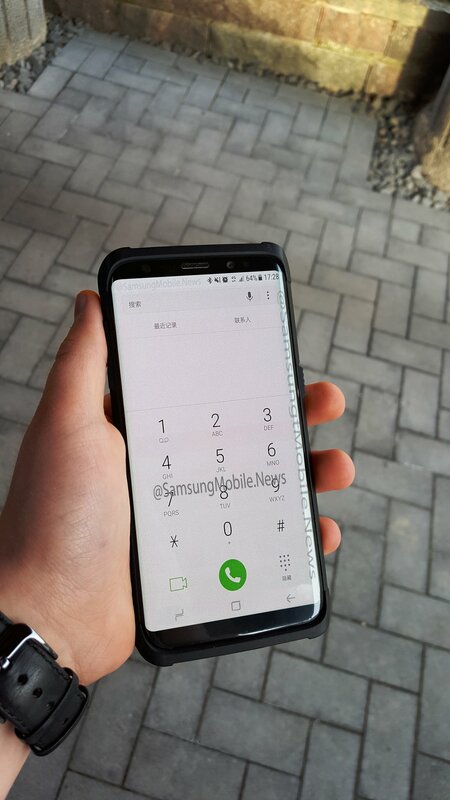 The Samsung Galaxy S8 Plus is looking really good in this photo! Too bad that it has a case on though. I will never use a case on such a beauty. This is my next. Definitely. I can hardly wait for it! It will be a perfect Pocket Computer. My main computer. Even maybe my only computer? Yes really.